In the same way that parents of human kids take steps in those early, impressionable years to raise happy, healthy, and confident children, parents of furkids should be taking steps to ensure their dogs grow to be happy, healthy, and confident four-legged family members, too! 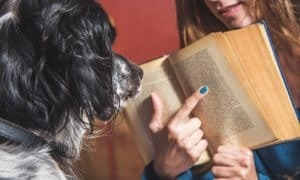 During every interaction, whether playing, training, or just hanging out with our furry friends, our dogs are learning. 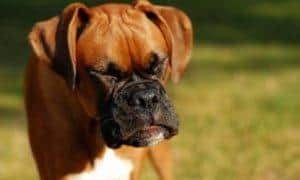 It’s important to make those moments count by avoiding simple, common mistakes that can potentially ruin your dog’s confidence, health, or happiness. 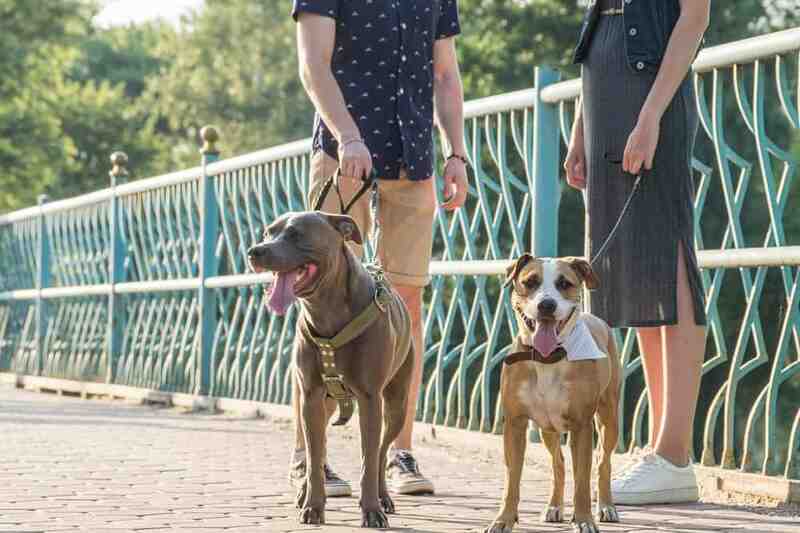 Socialization is essentially exposing your dog to new environments, situations, and experiences in a way that helps to build their confidence and teaches them to cope with new things in a positive way. Many pet parents mistakenly believe that socialization is the same as socializing, or being introduced to new people and new dogs. While socializing with other humans and animals is an important part of socialization, it’s only a part of the process. Dogs should be introduced to new environments, new sights, sounds, and smells as well! 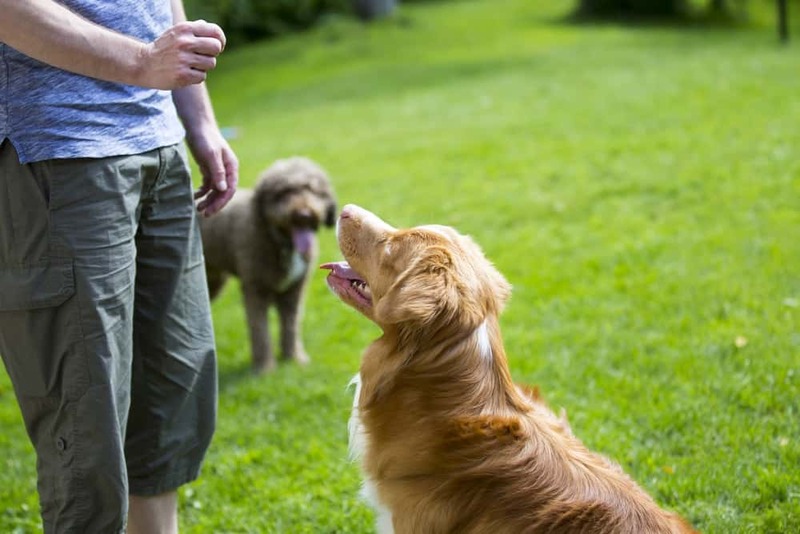 Without proper socialization, new experiences can be quite frightening for a dog. Socialization should, however, always be done in a safe, controlled, and rewarding way. And, it doesn’t end with puppyhood! 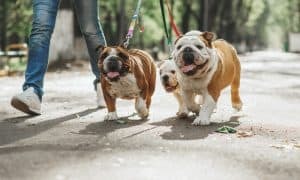 Some simple ideas include going for walks in new and different places or visiting a park or nature trail where you’ll likely encounter new people, new smells, and possibly new animals. Visit local dog-friendly establishments, like pet stores, home improvement centers, or restaurants with outdoor seating. Choose dog toys with a variety of textures and sounds. Expose your dog to as many new sights, sounds, people, and animals as possible, all while keeping these experiences positive for him. Reward with praise and treats whenever your dog shows interest in something new, appropriately greets a stranger or another dog, or displays confidence in a new environment. If your dog ever seems uncomfortable or fearful of a new experience, slow down. 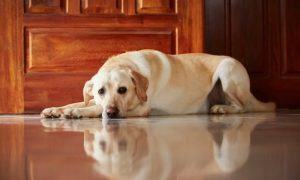 Do not force a dog to do something he is afraid of, as this could actually lead to fear and anxiety toward new things. We’re all aware of the importance of good, quality food for health and wellness. But, did you know that your dog’s diet can affect their behavior, too? Hyperactivity, mood swings, inappropriate pottying, compulsive behavior, reactivity, aggression, excessive barking, and dozens of other behavioral issues have all been discovered to be possible symptoms of a poor diet. Not surprisingly, even far more behavioral issues can be attributed to lack of exercise. 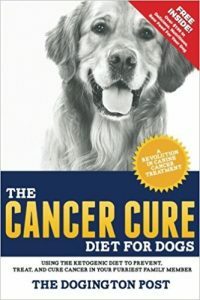 Choose a diet that is free of fillers, like corn, wheat, or soy, that have been linked to a myriad of health and behavioral problems, in favor of all-natural, grain-free dog foods that are rich in proteins, vitamins, minerals, and antioxidants. (Check out these collections of the top-rated dry dog foods, canned/wet dog foods, and raw foods for dogs.) 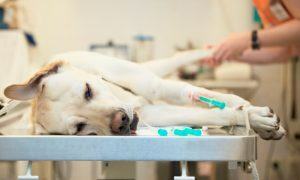 Then, make certain to not over or under-feed your dog to ensure that he maintains a healthy weight. In addition to proper diet, exercise is essential to maintaining physical and emotional health and wellbeing. 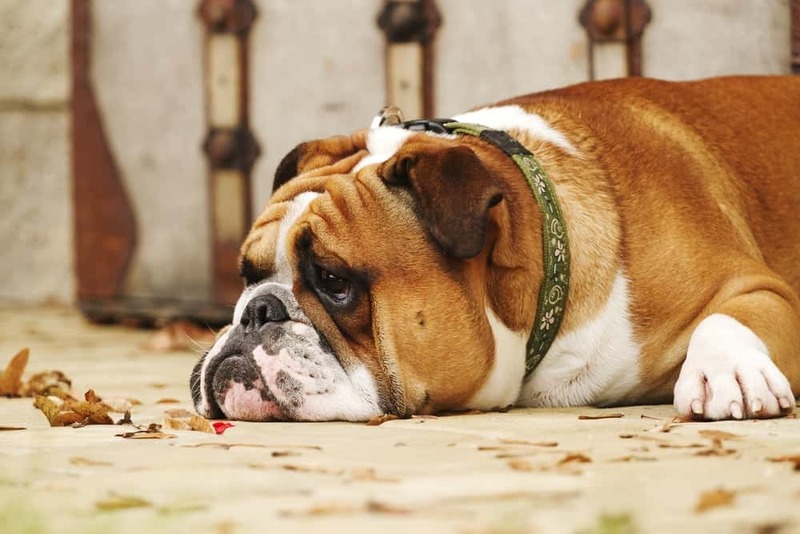 Dogs that are bored, have too much pent up energy, and aren’t provided an outlet for that energy will often turn to destructive behaviors to relieve boredom. Dogs should be given a minimum of 20 to 30 minutes of physical exercise each and every day. Very often, pet parents mistakenly believe that letting a dog outside in the backyard to run and play for 20 minutes is sufficient. While casual playtime is excellent for dogs, they typically need more structured activity to get their hearts pumping and benefit from the cardiovascular effects of physical exercise. But, don’t forget, mental exercise is important, too! Be sure to spend time each day to exercise your dog’s brain! 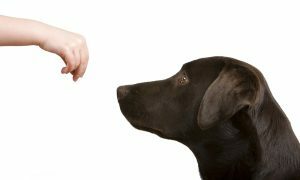 Food and treat puzzles, hide-n-seek, and obedience training are all excellent ways to exercise your dog’s brain and develop his confidence and problem-solving skills. 3. Training is About So Much More Than Obedience! 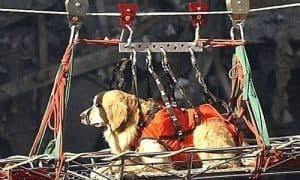 Despite advancements in the understanding of dog behavior, there are still an alarming number of pet parents that believe training is frivolous and live by the idea of just “letting a dog be a dog.” Not only is lack of training one of the number one reasons that dogs are abandoned and surrendered to shelters by the millions each year, taking the time to train your dog makes it easier for you to both communicate and to bond with your furriest family member. 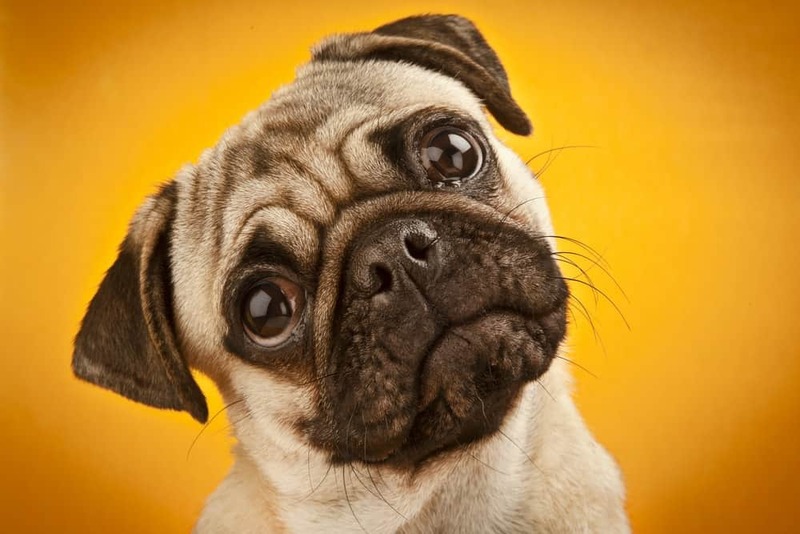 Aside from the obvious benefits of living with a dog that understands what you want and need of him – for example, to walk nicely on his leash, to not jump up and nip at visitors, to come when called, to not destroy the sofa cushions, or to settle quietly in his crate when you need him to – training gives your dog a job to do – and dogs LOVE to work! It builds confidence, encourages problem solving, and generally makes your life together more rewarding for you both. Remember, however, that training should always be a rewarding and positive experience for your dog. 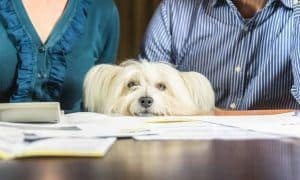 Pet parents that remember these three important aspects of dog ownership will most certainly enjoy a fun, loving, happy, and healthy life with their four-legged friends. I completely agree, especially about the training. Our four legged companions love to solve problems and enjoy the challenge. They aren’t all brawn and no brains and their mind needs the exercise as much as their body.